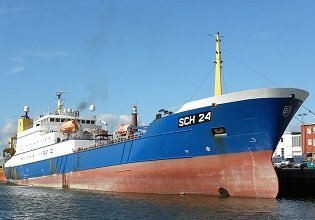 We are proud to announce Heinen & Hopman Russia was awarded another contract to supply the HVAC system for four fishing trawlers. 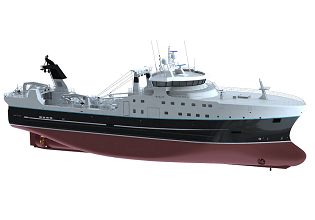 The vessels will be built for Murmanseld-2 at Leningrad shipyard Pella in Russia, which specializes in resource-saving fishing vessels. Murmanseld-2 is a group of companies based in Murmansk, a port city in the far northwest part of Russia. 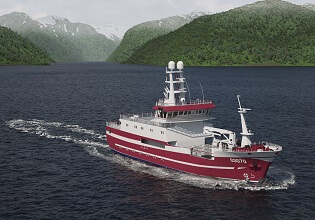 Murmanseld-2 is engaged in industrial fishing in the northeastern Atlantic and mainly catches cod, haddock, saithe, perch, catfish, flounder-ruff and halibut. 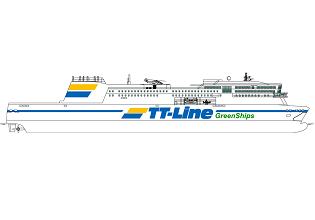 Heinen & Hopman Russia will supply the HVAC system, consisting of a single duct air conditioning system for accommodation areas with a 120 kW direct expansion cooling plant, SCACs, PCP cooling, a heating system with water boiler and additional electric heaters, general and engine room ventilation and wheelhouse windows demisting system. The HVAC system will have to comply with RMRS classification and Sanitary Rules requirements for fishing vessels. Do you want to know more about our HVAC solutions for fishing vessels? 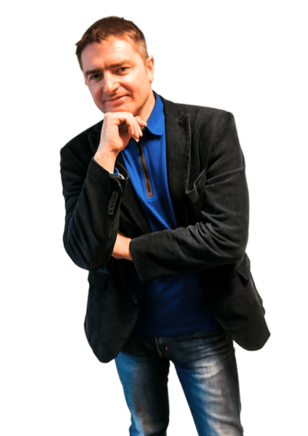 Don't hesitate to get in touch. 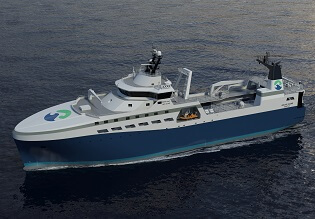 The main challenge of this project is to perform in shortest terms the HVAC design in accordance with Sanitary Rules for fishing vessels and RMRS requirements.